Not to mention working two couldn’t-be-more-different hair styles and getting on a LOT of tubes for this now delightfully retro tale about fate. 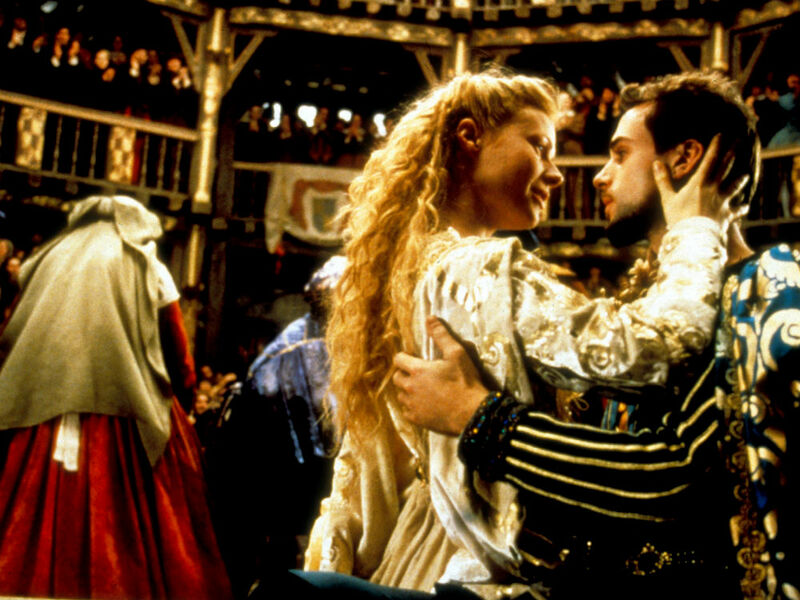 If you will be brave enough to move the classic 1821 Dickens drama to 1990s New York, at least be bold enough to cast the right girl as the heart-breakingly beautiful Estella. Luckily director Alfonson Cuaron was. Kudos to the costume dept, too. The hair clip. That parting. The fur coat. The satchel. Her name… Sigh. 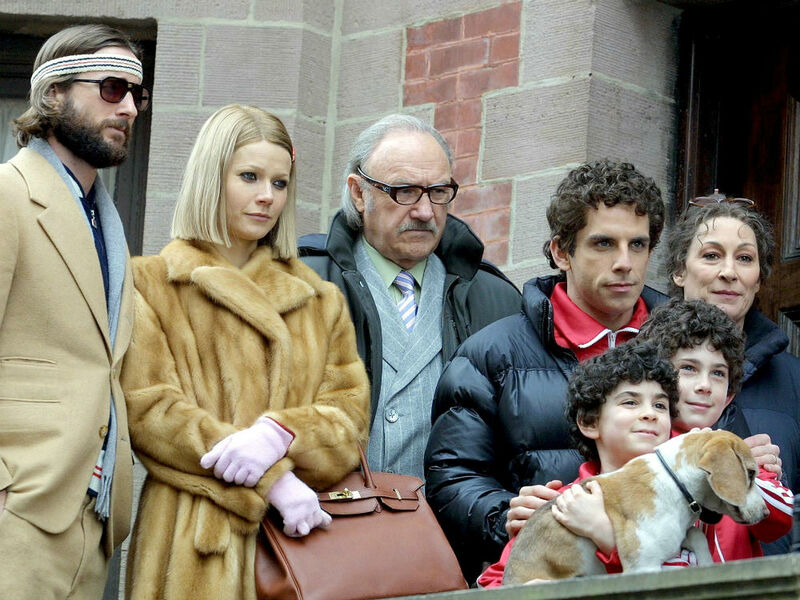 Playing Margot in Wes Anderson’s quirky comedy was a very good move. As the all American abroad in this acclaimed creepy thriller, Gwynny effortlessly oozed 1950s charm and elegance. 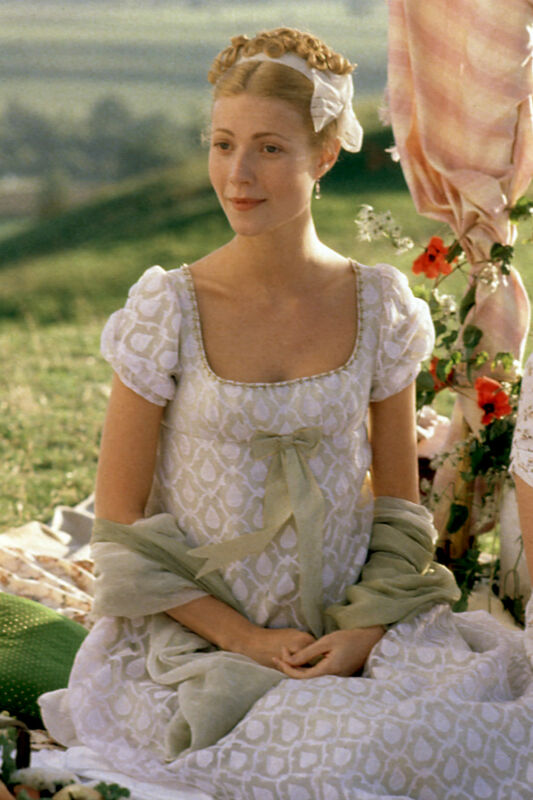 You’d never guess that Gwynny was American from her portrayal of Austin’s nosy but naive Emma Woodhouse. Is that the sound of another box office smashing, we hear? Which is obviously genius, as is the rest of the film. No wonder she cleaned up at awards that year. Bravo! Check out the April issue for our cover shoot and interview with Gwyneth Paltrow.